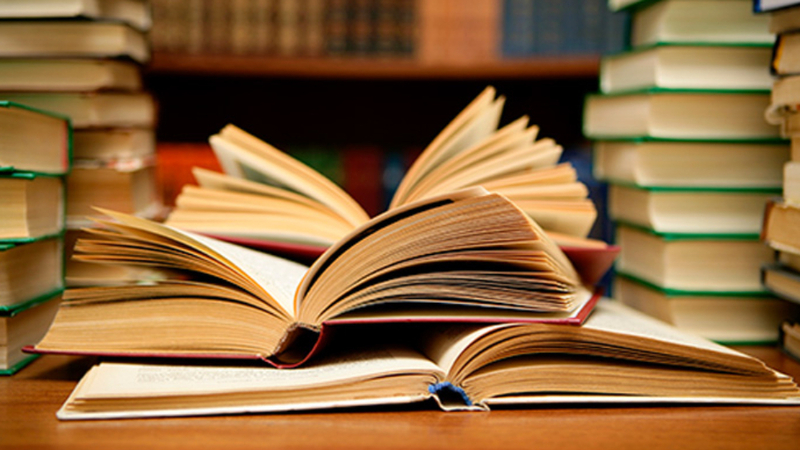 People of the Book by Geraldine Brooks Cantor Mo Glazman will lead our discussion. There is no charge for this event but reservations are required. RSVP by Friday, March 8th by calling: (212) 744-1400 ext. 235. 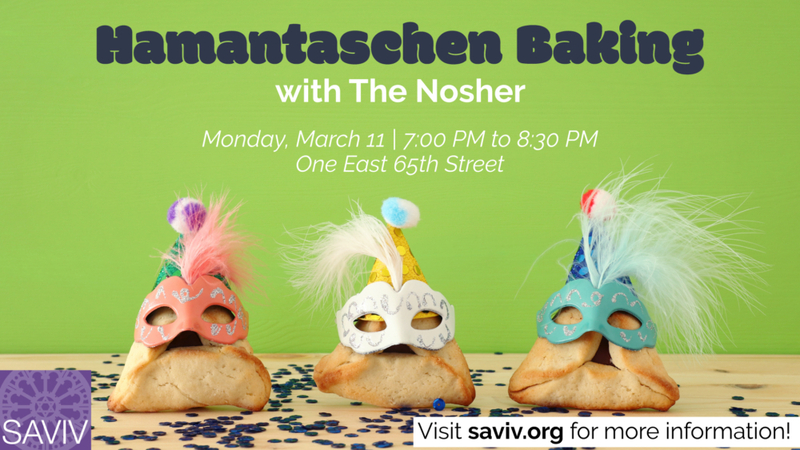 We welcome back to Emanu-El, Shannon Sarna (@jewishfood) of The Nosher for Hamantaschen baking! Enjoy a great evening of hamantaschens, cocktails and snacks. If you came to Challah baking back in the Fall, you know this is a can’t miss event! A bold Reform congregation where Warmth and Majesty meet.